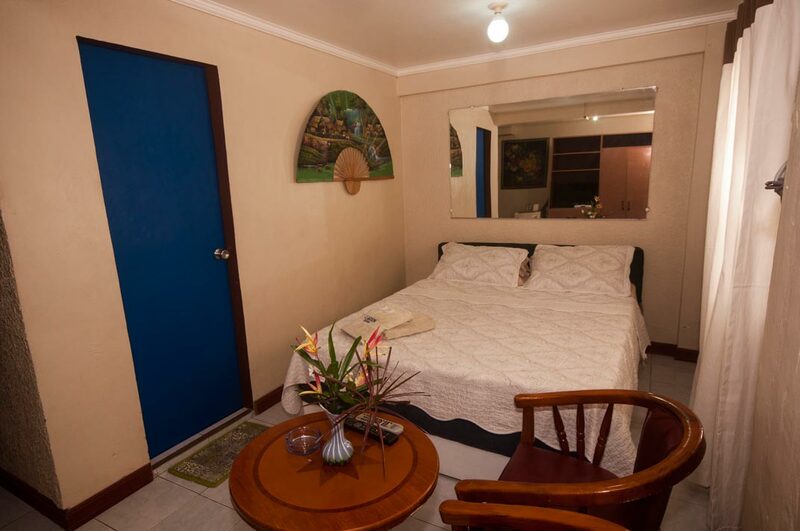 The Lagoon Resort is a suitable choice for visitors that travel to Baloy Long Beach in Barretto. 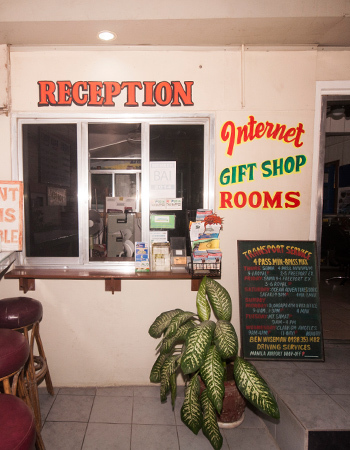 The hotel features everything a guest needs when exploring or just passing through like, 24-hour front desk, Wi-Fi in public areas and rooms, car park, and room service. 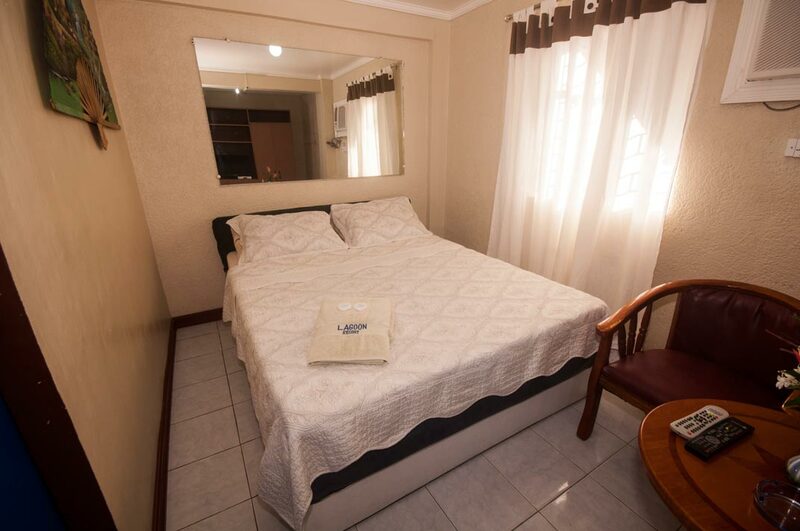 Guestrooms are structured to provide absolute comfort and convenience. 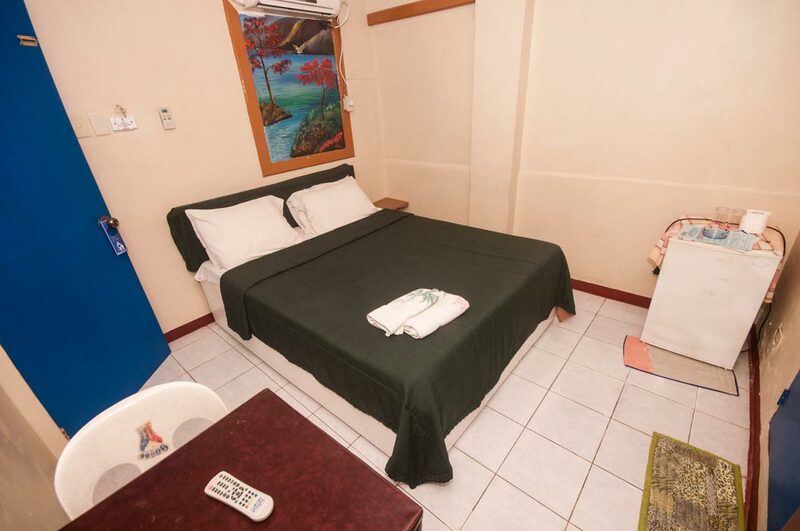 With modern and welcoming decors and amenities such as a queen-sized bed, cable TV, private toilet and bath with hot and cold shower, and basic toiletries. 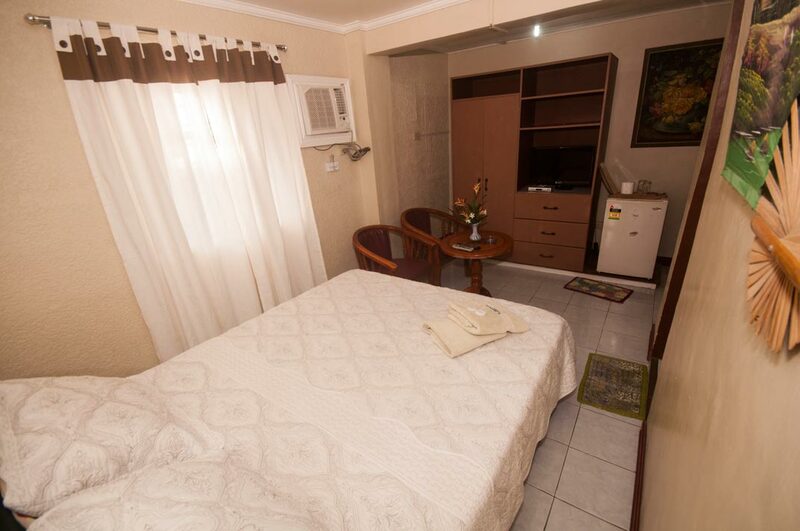 Some rooms are equipped kitchen, dining and living room area, and minibar. 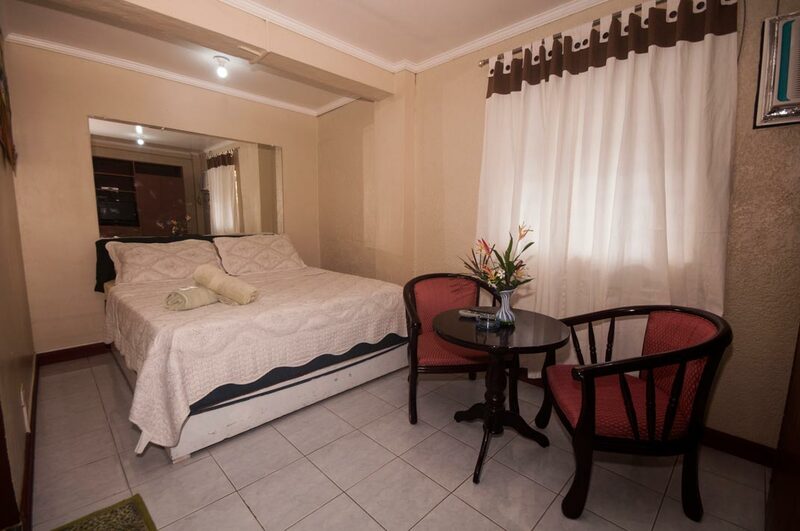 The hotel's outermost atmosphere is built for recreational activities which include an outdoor swimming pool, billiards, and dartboards. 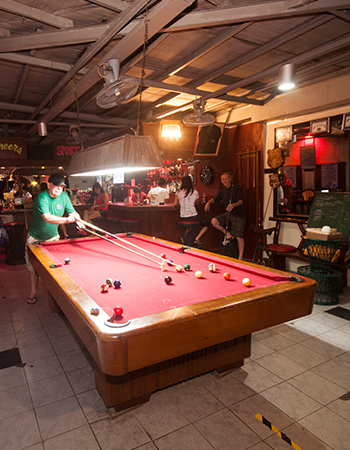 Hang out at the Poolside bar where you can choose from a wide variety of refreshments while listening to the live band on stage. 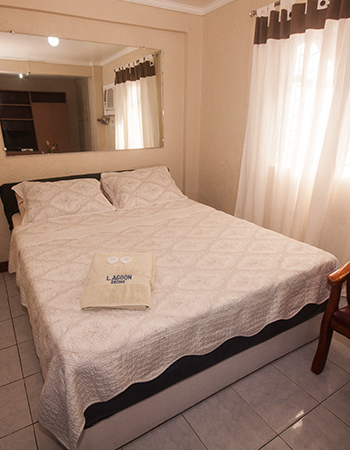 For trustworthy and reliable assistance let our professional staff extended their services to cater to your needs. 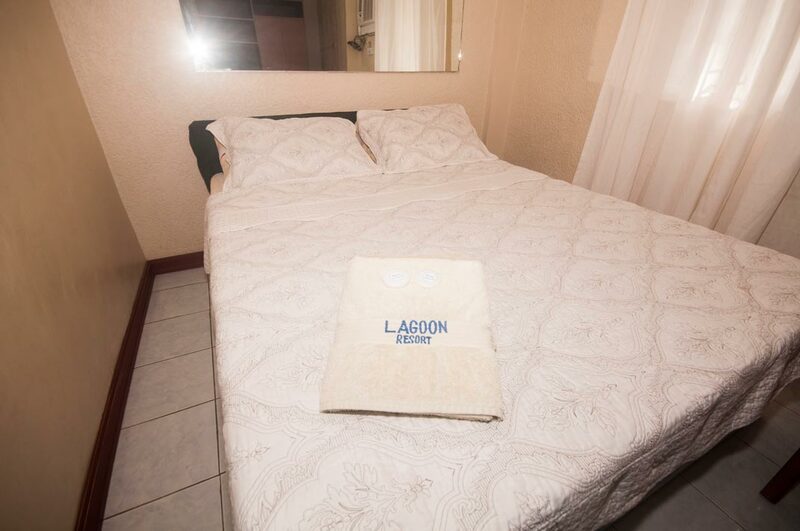 Your fun holiday starts here at The Lagoon Resort.